Geoff Johns from DC Comics has confirmed that Watchmen will be returning to the DC Universe this November. “The Button” crossover comes to a close in Flash #22, the four-page epilogue affirms the mystery will continue with Doomsday Clock. Artists Gary Frank and Brad Anderson will be collaborating on the project. “Last year, the DC Universe confronted the legacy of Watchmen in Rebirth the way Watchmen confronted the legacy of superhero comics three decades ago,” said Geoff Johns. 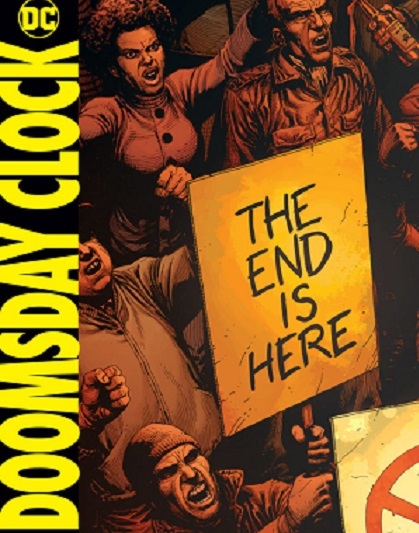 Doomsday Clock will be released by DC Comics on November 22nd.